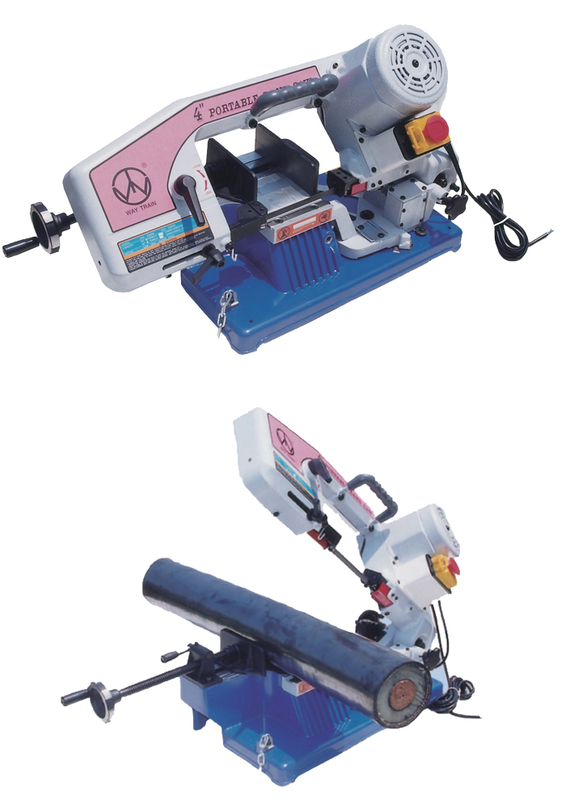 ◆A small multifunctional saw, which is able to cut off cables, irons bars, pipes, tubes, angle irons, aluminum materials, plastic pipes, woods, and other materials. ◆The holder keeps objects steady and balanced, prevents wrinkles on the cutting surface from vibration or oscillation. 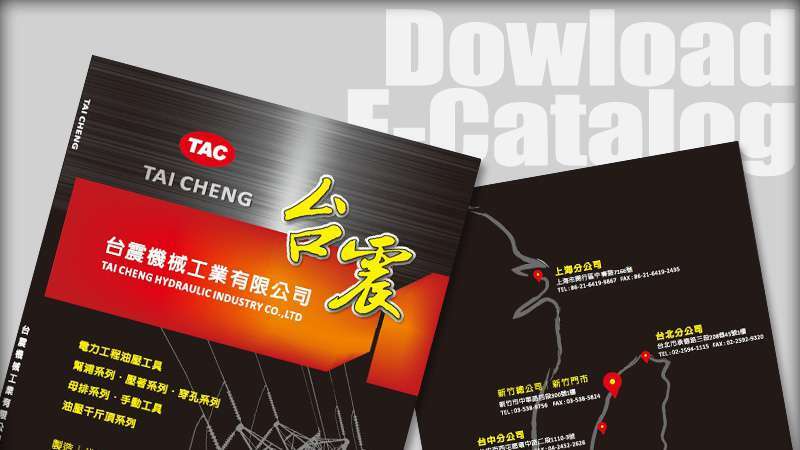 ◆The alloy saw blade is wearing resistance, high cuttingefficiency, and easy to install and replace. 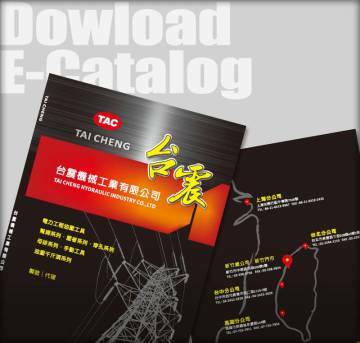 ◆Easy to carry, suitable for construction, utilities machining, and other construction sites use.